A few times, I have felt myself in the presence of true evil. At those times, I learned what it means to have the hair on the back of your neck stand up. It’s not just an expression. It happened to me when I met with a leader who recruited cannon fodder for his “jihad,” and on a few other occasions in the last couple decades that I’ve spent interviewing terrorists to learn why they do what they do. But, more often, the evil I’ve witnessed has been banal. I have found myself able to understand the mistaken moral logic that can turn a boy into a terrorist. Here’s a surprising thing. Almost everywhere — in Pakistan, in Indonesia, in Texas — terrorists offer you tea. Sometimes a full meal. Otherwise, they are quite different from one another. Their motivations vary — from irredentism, to pleasing the God they claim to worship, to cleansing the Earth of the mud-people that contaminate the world of purity in their minds. Some live in war zones with grievances that are easy for outsiders to grasp; for others, living in the cushy West, the war that is taking place is principally in their own minds, often over identity. Some are paid, some are blackmailed. Some are recruited, and some recruit themselves to their own holy war, whether at home or far away. 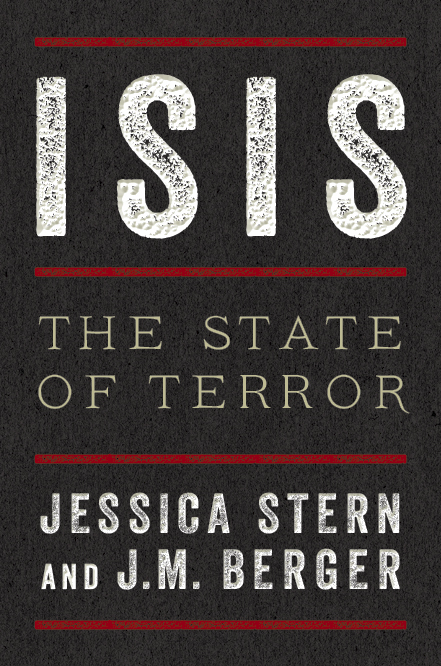 Read Jessica’s article on talking with terrorists in Foreign Policy. Get the latest news about Jessica Stern, DENIAL, appearances and more.